I have been feeling a bit cold and quite a lot sensitive. My head really feels strange. I've been wearing my very warm insulated Peruvian hat, like my head needs protecting! I'm not ready to emerge yet. I'm still in my retreated January space. I keep thinking I might be getting a cold, but haven't. I even felt a bit adverse to being on-line, like I needed to draw back into myself some more. I've made a little boundary between me and the world. I can wave, but I can't connect just now. I am finding a new strength in that quiet place. Inside that boundary the new impulse for growth and life is quietly being nurtured. Just slowly. Sensitivity may be my middle name. Sometimes I wonder why it's there so much. Well I know where it came from. But what does it want from me now? What's it trying to say? I think it wants me to listen. I often try and barge on ahead anyway. Sensitivity squashed back down. Ignored. I think it has quite a lot of important things to tell me, and if I could just listen more, I probably would find myself creating easier situations that don't need to shout quite so loudly to be heard....! So yes a sensitive January it seems. Perhaps it's a good time of year to notice this. Some things can make it worse I think. Noise, intensity of different kinds. I'm ready to blame the wi-fi quite indiscriminately. Who knows about that really? I am reading Brene Brown's The gift of imperfection. I am quietly opening up to her ideas about owning our own story and being 'good enough'. If you haven't watched her TEDx talk on The power of vulnerability it's definitely worth watching. I am still stretching and doing crafy/shop things. I've fallen into a rythym where there is more emphasis on one than the other each day, a kind of taking in turns. But they are both still there. Today I need to stretch, I can feel that. Yesterday was a day of photos and editing. It's been so hard with the light. 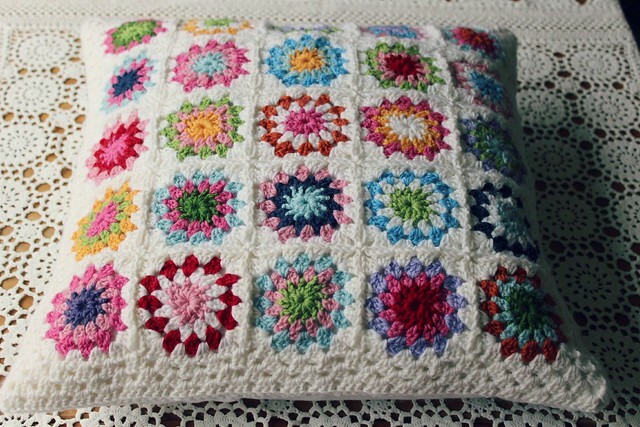 This is my new 'winter white' cushion. I love it here with the light from the window, but the light casts a shadow. So I can't use the photo in my shop. I need to experiment with holding a white board and reflecting the light back. It's all a learning process, and I am actually enjoying it. Thank goodness for the new camera! 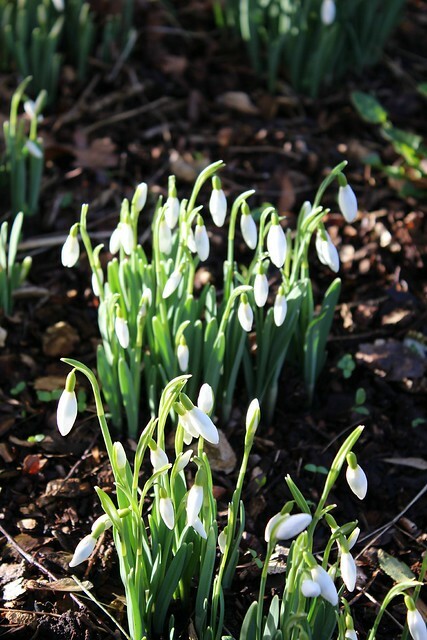 So near the end of January and we need little glimmers of warmth now. Small hopeful jollies of sunshine and friendly faces and yes that will include human interaction too. Here's looking forward to that. Such a thoughtful post, Heather. Thanks for the links to the Ted talk and the book by Brene Brown. I plan to check them out later today. The cushion is gorgeous. And your post today was very thought provoking. And yes find strength in that quiet place. There is healing there. I loved reading this reflection of your life and feelings right now. I want yo add tgat you might consider being a writer because you express feelings well through the written word. Have you ever considered writing a book?